The RSA annual Poppy Appeal is happening today, earlier than usual. 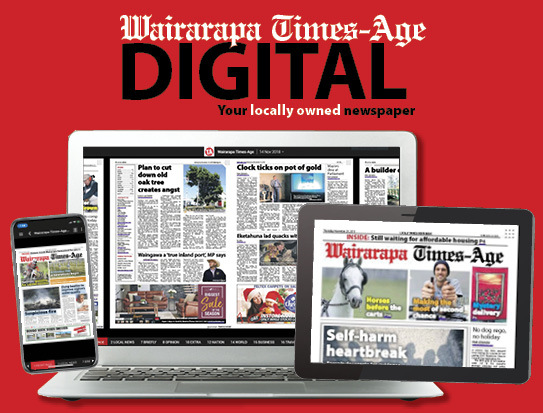 At 11 sites around Masterton, and in other Wairarapa communities, the RSA is calling for people to show their support for those who are currently or have previously served. 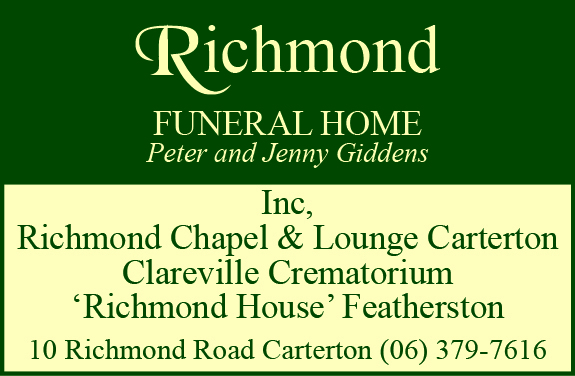 All the funds raised go to the Wairarapa RSA, who help current and former servicemen and women and their families affected by their service. Over 70 volunteers will be out and about looking to collect donations. “Some of the volunteers have been doing it for over 20 years, as well as a whole group of newbies”. 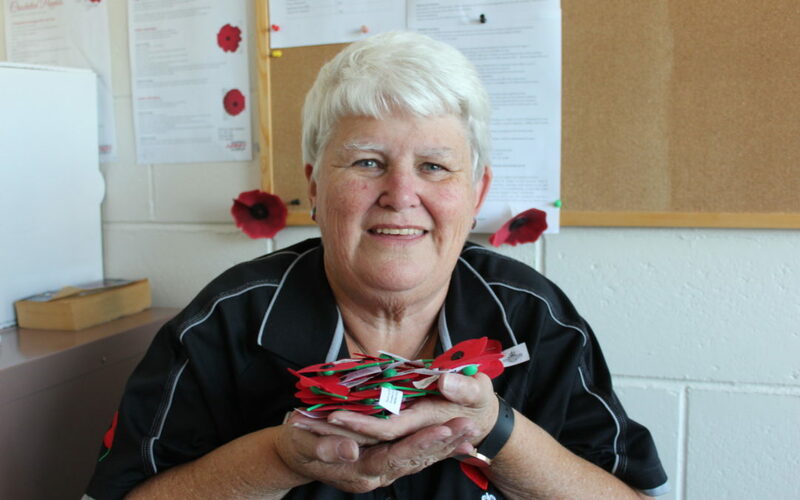 The poppy appeal has been around since 1922, making it one of New Zealand’s longest-running national appeals.